Free Shipping Included! 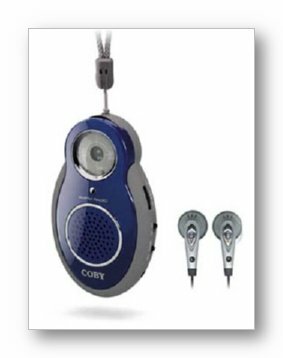 COBY CX-8 BLU AM/FM Radio with Built-In Speaker & Earphones (Discontinued by Manufacturer) by Coby at Nebula Fia. MPN: CX-8 BLU. Hurry! Limited time offer. Offer valid only while supplies last.